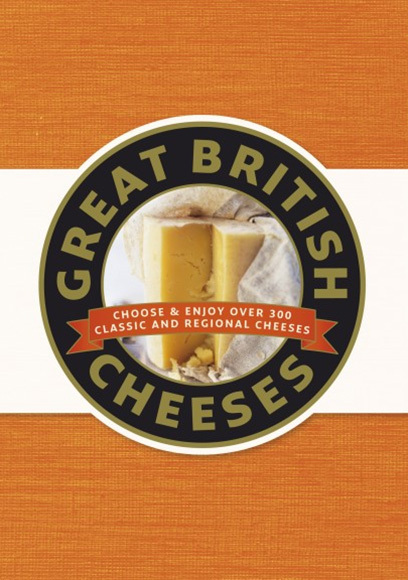 From a young and fresh Cornish Yarg to a rich and complex Stilton, celebrate the variety, quality and pure culinary pleasure of great British cheeses. 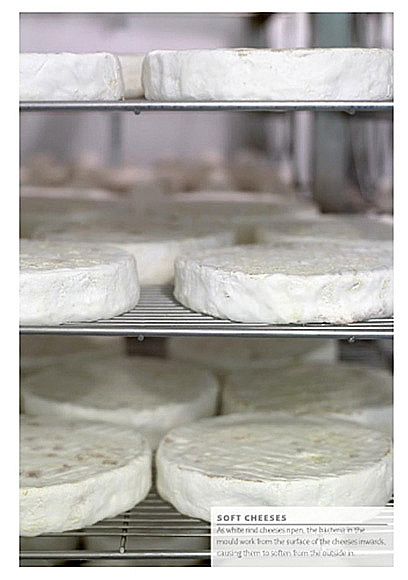 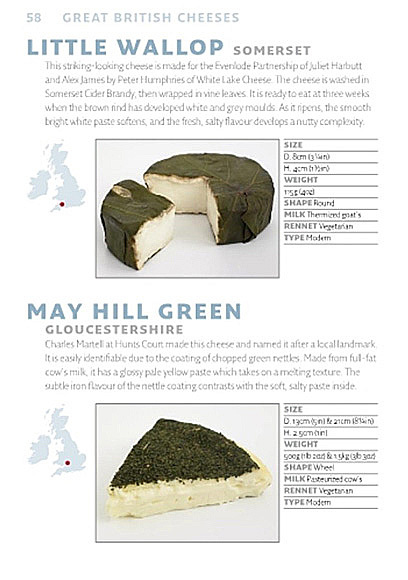 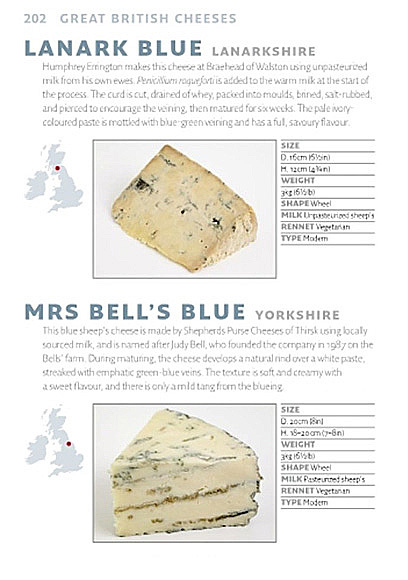 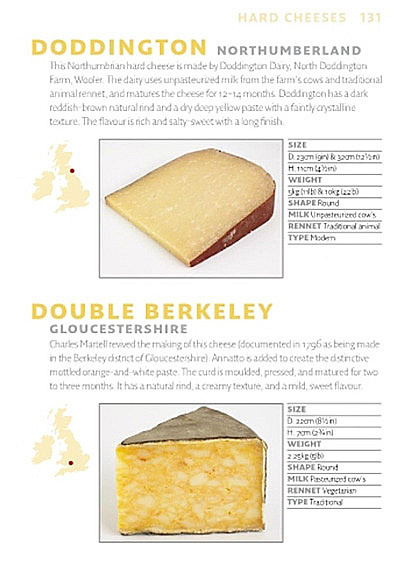 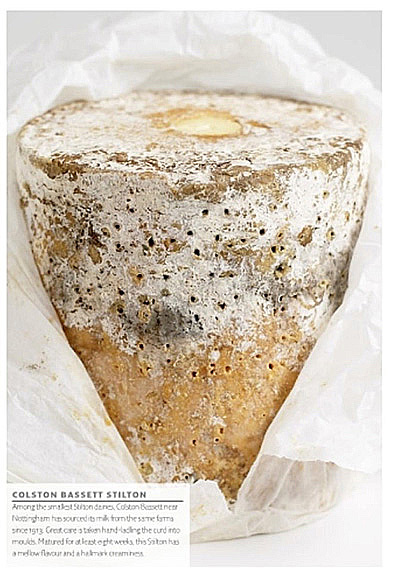 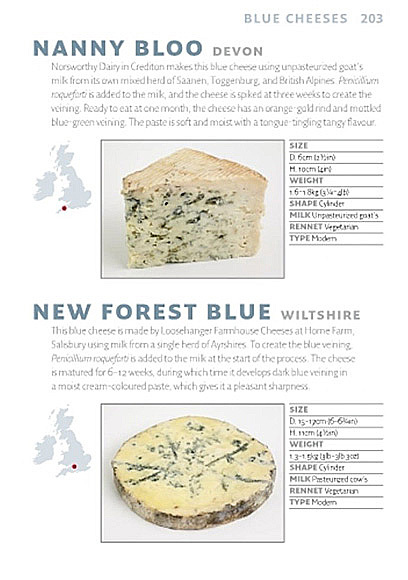 Discover everything you ever wanted to know about cheese from detailed profiles of over 300 types from around Britain and Ireland. 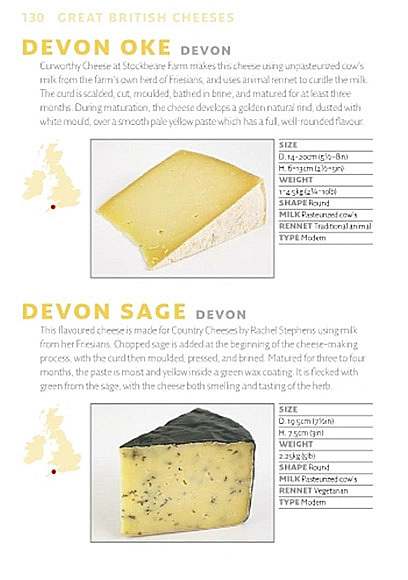 You’ll discover a range of the finest farmhouse produce and follow the traditional methods of how cheese is made. 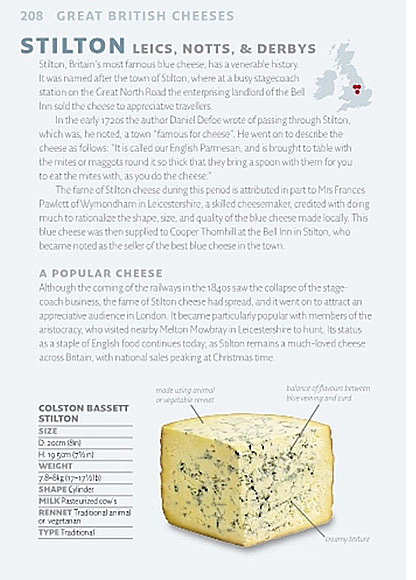 Plus, trace its colourful history, get advice on serving and how to put together an impressive cheese board and find out what to buy where, from specialist cheese shops to websites.